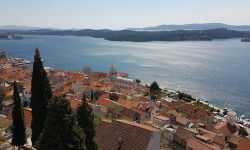 The island of Cres, the largest Adriatic island, is located in the northern part of Kvarner Bay. 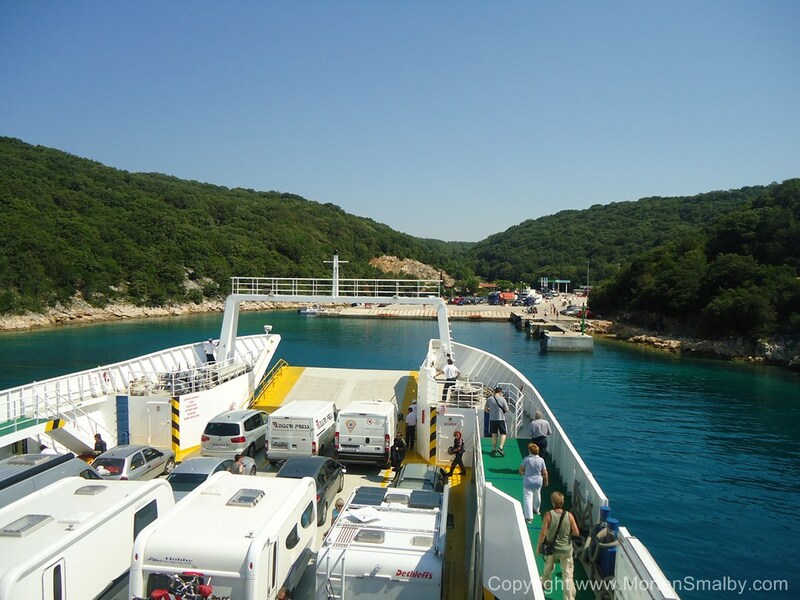 In the south, in Osor, it is connected by a bridge to the island of Losinj. Because of its mild climate, beautiful landscapes and beaches it attracts tourists all over the world and not just in the season, but throughout the year. Three miles south of Cres harbor there is a small fishing village Valun with two beautiful sandy beaches. They are surrounded by a thick pine forest, and also in the vicinity there are small hidden coves for those who do not like crowds and want to enjoy the peace and privacy. The beach has no facilities, so if you are looking for a restaurant, cafe or shop, you should go to Valun which is only 5 minutes walk from the beach. The beaches are perfect for families with small children. Most of the local population consider this beach to be the most beautiful on the island and beyond. The St. John Beach is located below Lubenice, a place located on a steep cliff. The view from the cliff over the sandy beach leaves the visitors breathless. The beach can be reached on foot or by boat from Lubenice. Since the beach is a bit difficult to access, you can be sure that there will not be too many visitors. The advantage of the St. John beach is that it’s hidden in the unspoiled nature and aromas of Mediterranean herbs. According to the German magazine Bild, it was ranked as the 15th most beautiful beach in the world, so if you are staying on Cres do not miss the opportunity to visit this beach. 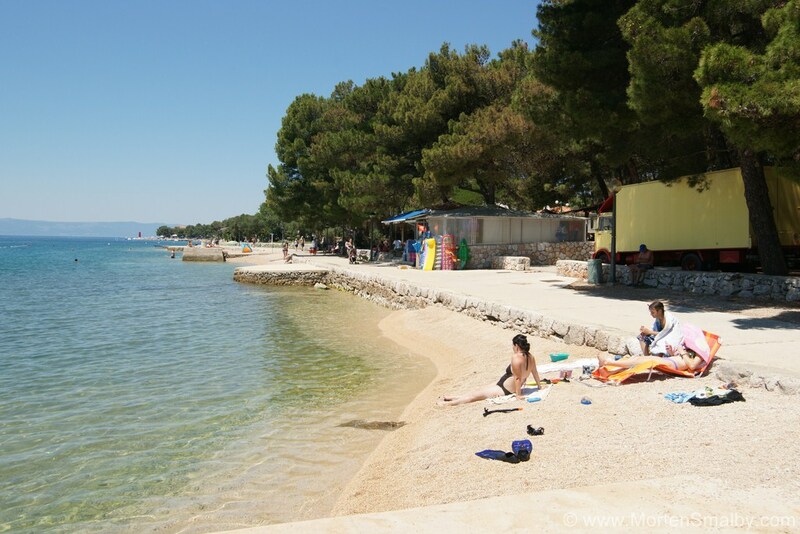 Slatina beach is located in the eponymous camp and has a Blue Flag which is an international quality label for beaches and top tourist attractions. The beach is pebbly, suitable for families with small children, and nearby is a dense pine forest that provides natural shade. Since the beach is located in the camp, the visitors have a rich range of amenities available as boats and kayaks rental and diving center services. Nearby there is a restaurant and cafe. In the summer aqua aerobics is organized a few times a week. 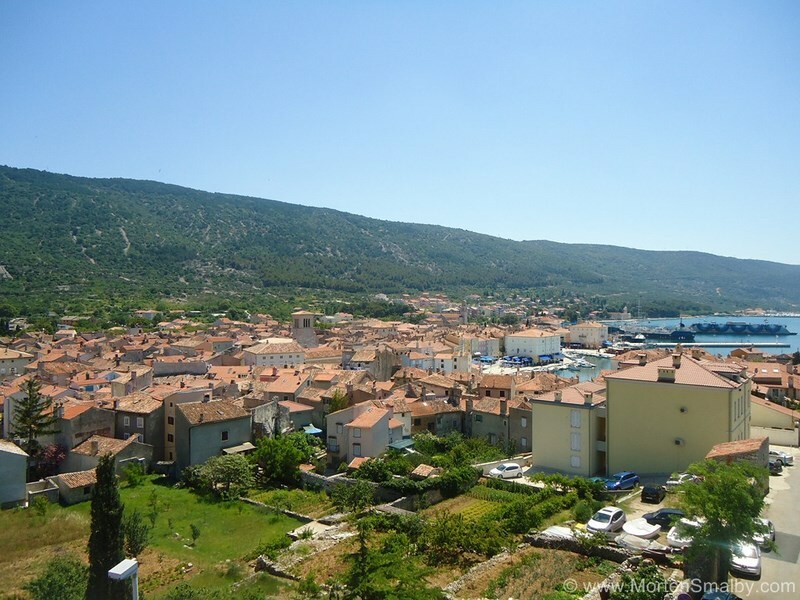 Meli Beach is located on the south side of the island of Cres near Ustrine. The sandy beach is quite shallow, so you will need to move away from the coast to swim. It is ideal for small children who can play for hours in the sand. Turquoise waters and pristine nature are the main advantages of the Meli beach. The beach can not be reached by car, but from Ustrine you need to go on foot or by boat. Because of the inaccessibility, the beach is never crowded and you will be able to relax here in peace and enjoy the delights of summer and the beautiful sea.